Firstly, thank you to all of you for your interest in and support of the Auckland HEMS app! In addition to the Auckland HEMS team, we have over 250 app test pilots from other services and locations, and have received valuable feedback about functionality and content. 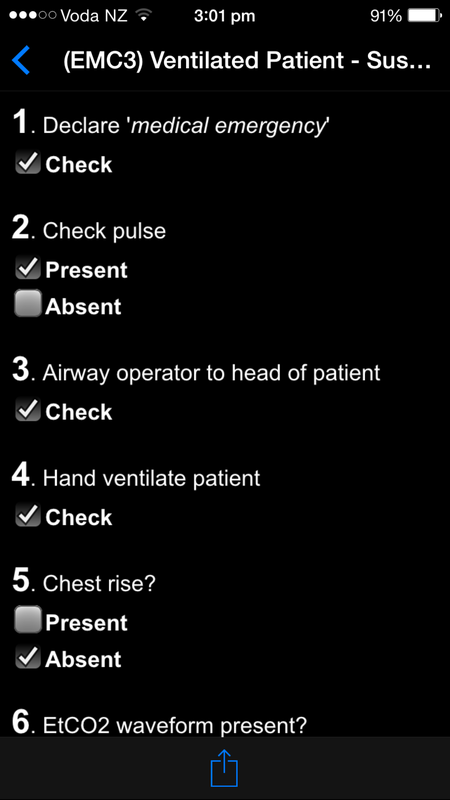 The most important additions to the app are the SOP and checklist for prehospital blood transfusion. 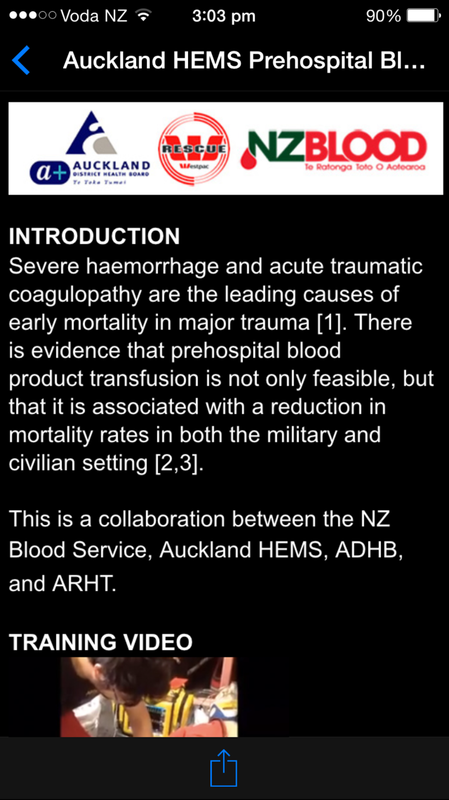 As of today, Auckland HEMS will be carrying a unit of Whole Blood on prehospital missions. * Interactive checklists – Auckland HEMS checklists now include tick boxes that can be filled in as the checklist is completed. There is not yet a functional feature to export the data (this is a work in painful progress!) but in the meantime a completed checklist can be preserved on a smartphone by taking several screenshots. 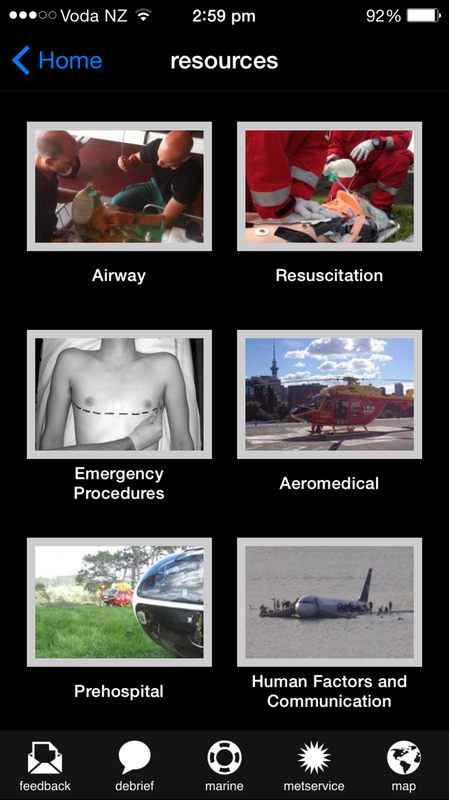 * Expanded ‘resources’ section – a project has begun to turn the resources section into a prehospital and aeromedical reference library, with links to podcasts, video, and other useful clinical material. What do you think should be in the ‘resources’ section? Please use the feedback button in the app to let me know about your favourite resources so they can be included. 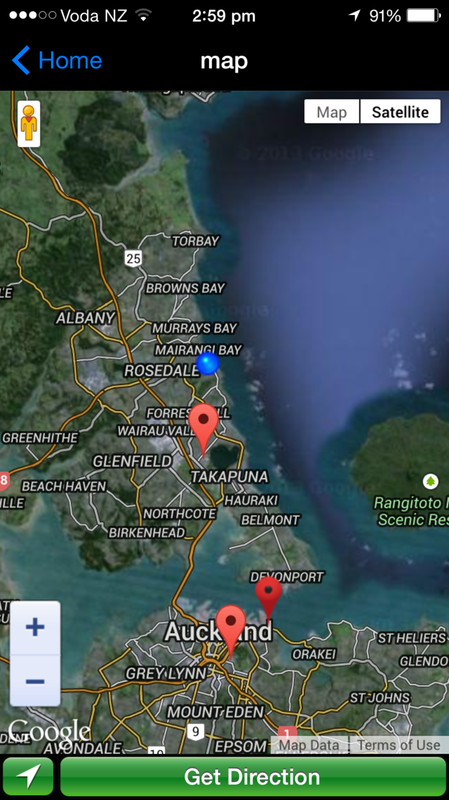 Thank you again for your interest in the Auckland HEMS app, and please keep the feedback coming! This entry was posted in Equipment and tagged Auckland HEMS app, checklists, equipment by Scott Orman. Bookmark the permalink.